Luxury Travel Magazine has released its Spring 2018 edition with a bold, fresh and contemporary new design featuring a 40-page cover story on luxury cruising. The new-look print magazine also coincides with the launch of an exciting new digital destination, Luxury Travel Cruise The 180-page issue showcases 40 pages of the world?s best luxury cruising, as well as major features on Borneo, Canada, Ireland, New Zealand, Tahiti, Tasmania and Vietnam, an in-depth City Guide to Cape Town, and a host of other global and Australian destinations. 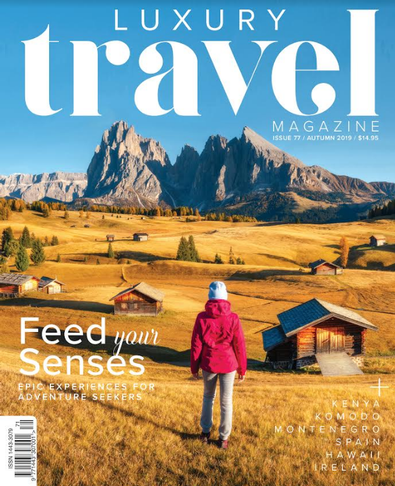 Our highly experienced editors and writers travel and cruise the length and breadth of the planet in search of the finest luxury travel destinations and products, says editor Andrew Conway, and our new design delivers them in a really fresh, contemporary and exciting way. 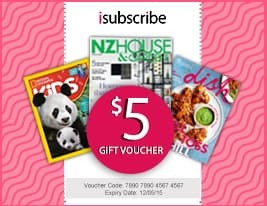 Be the first person to tell us what you think about Luxury Travel (AU) and you'll save $5 on your next purchase!